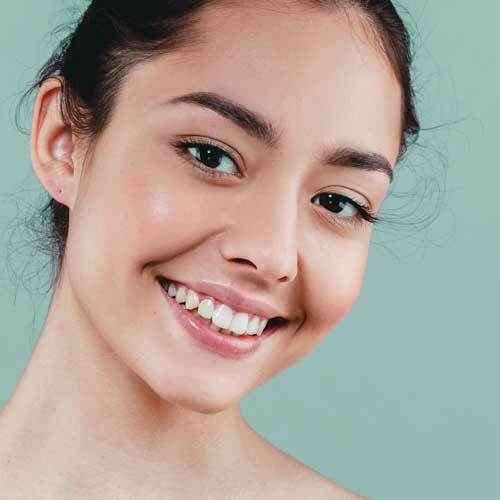 Whether your little one’s tooth just came in or you know you’ve spent more time away from the dentist than you should, there are many situations that may have you wondering just how often you need to visit your Green Bay, WI, dentist Dr. John Fay II. 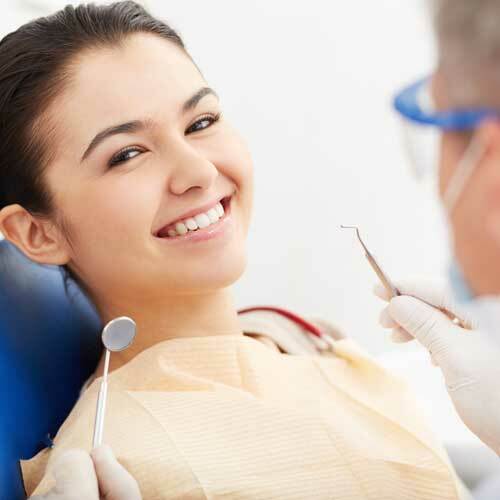 While the rules may change a bit depending on your health, the rule of thumb is that healthy individuals should come in every six months for checkups and cleanings. 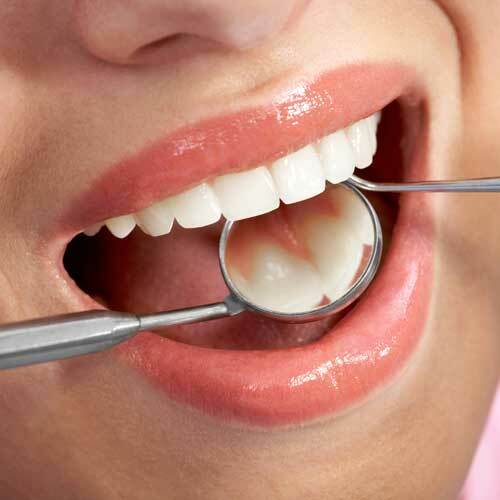 These visits are vitally important to your oral health. 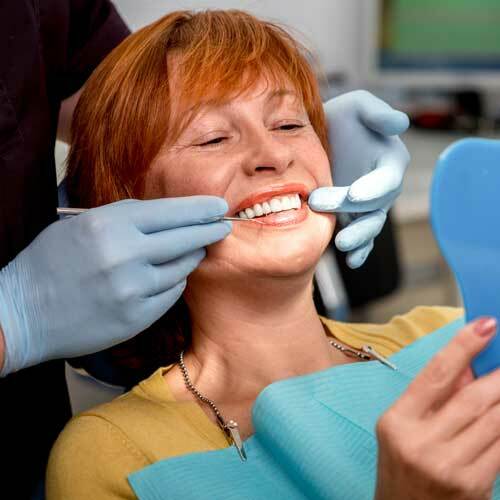 After all, even the best brushers may leave plaque behind, which can quickly harden into tartar. 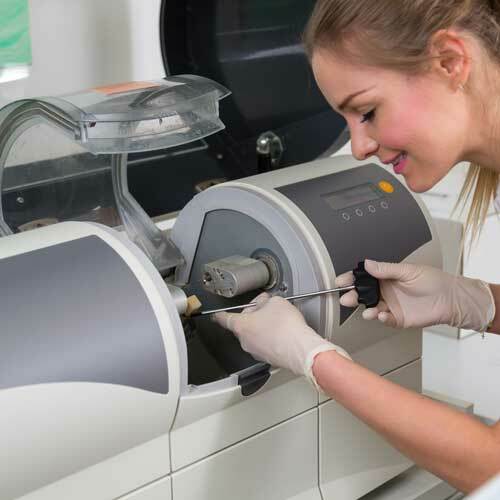 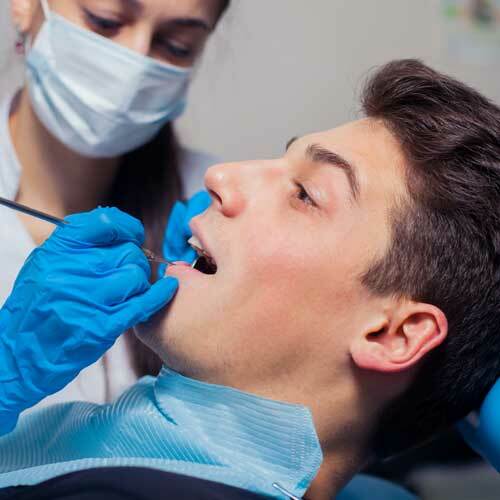 Since plaque and tartar are the two things responsible for decay and gum disease, this is most certainly something that our Green Bay, WI, general dentist will need to remove during your cleaning. 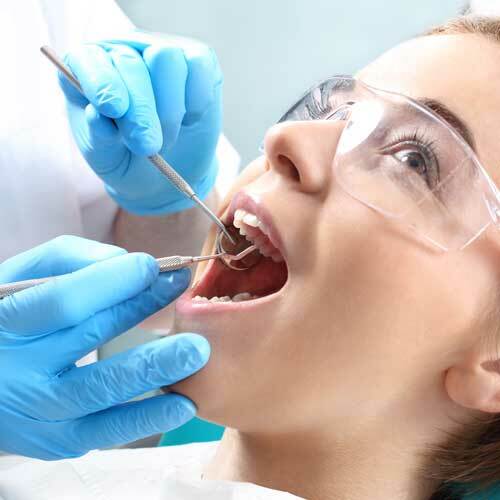 If you don’t come in for cleanings twice a year, plaque and tartar will continue to build up, which can result in decay and gum disease. 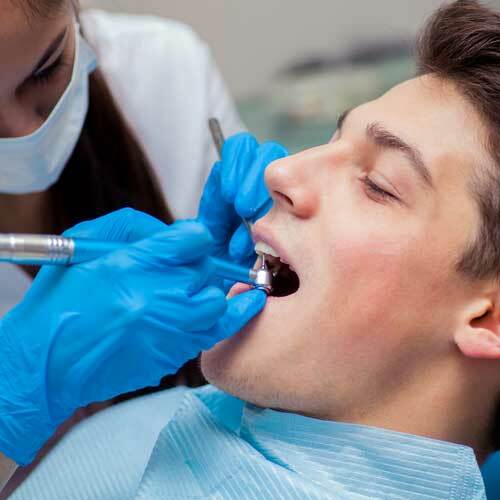 Of course, some people may be able to safely get away with only coming in once a year for cleanings, an oral exam and X-rays (which are crucial for detecting potential problems that can’t be seen with the naked eye); however, it’s important to talk to your dentist about whether coming in once a year is a good option for you. 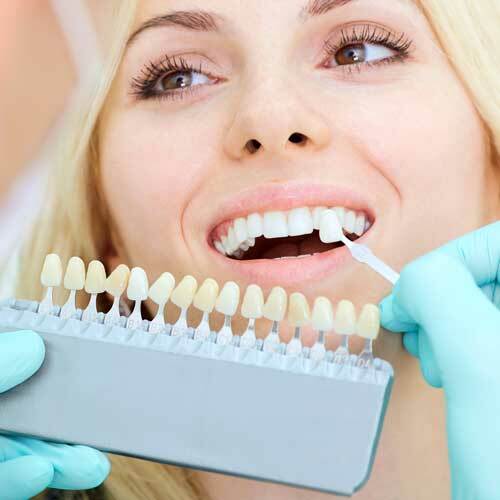 As you can see, how often you see the dentist can change as you age. 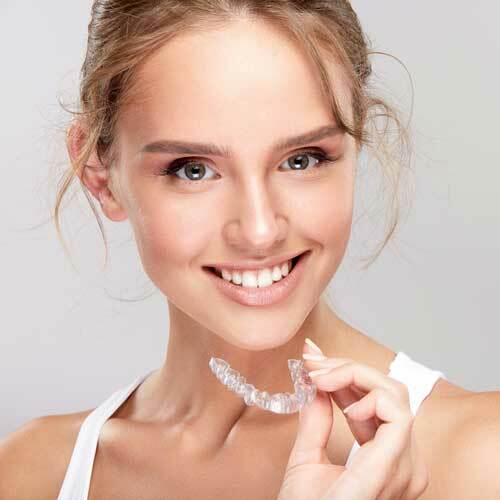 While you are pregnant you may find that you’ll need to come in more regularly to protect against gum disease; however, once you are no longer pregnant you may be able to return to only coming in twice a year. 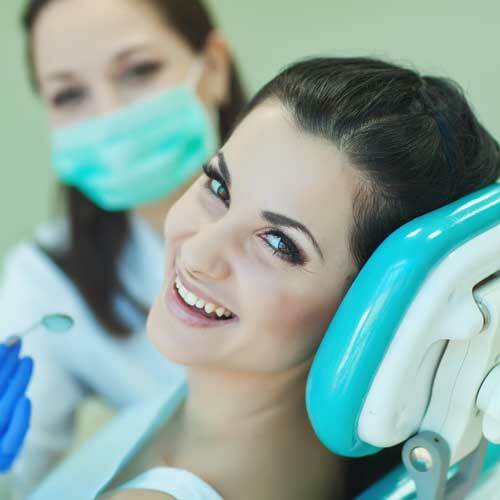 It is important that you discuss any changes in your health with your dentist so he can come up with a preventive dentistry plan that works best for you. 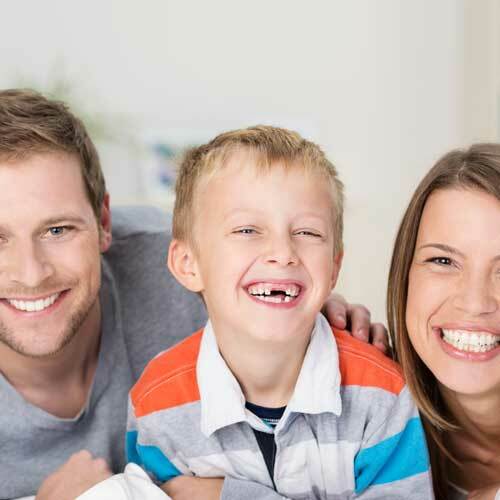 Fay Dental Care in Green Bay, WI, is dedicated to you and your family’s oral health. 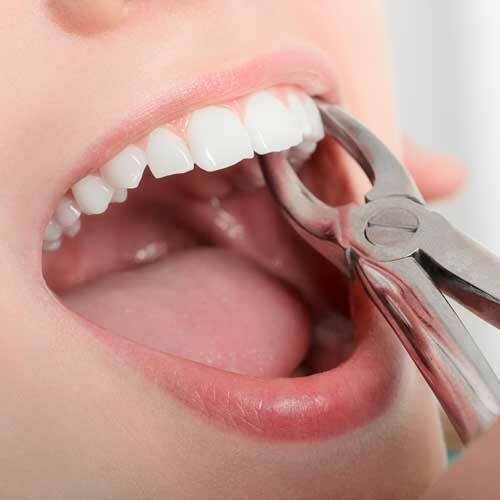 Call our office today to schedule cleanings for yourself or the whole family. 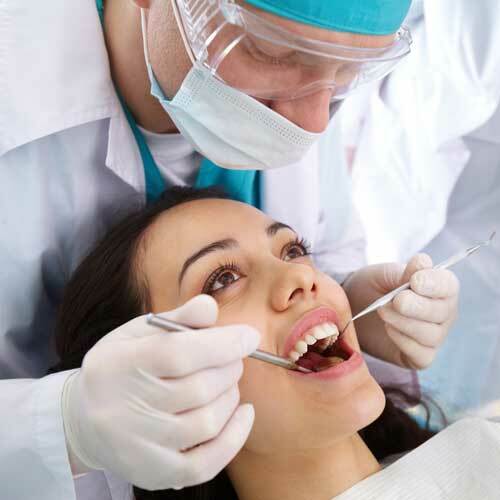 We would be happy to work with your busy schedule to make dental cleanings convenient for everyone.